Today in Masonic History Rudolph Martin Anderson passes away in 1961. Rudolph Martin Anderson was an American-Canadian zoologist and explorer. Anderson was born in Decorah, Iowa. He would receive a Ph.D from the University of Iowa in Iowa City, Iowa in 1906. His dissertation was on the birds of Iowa. Anderson served during the Spanish-American war as part of the 52nd Iowa volunteer infantry. 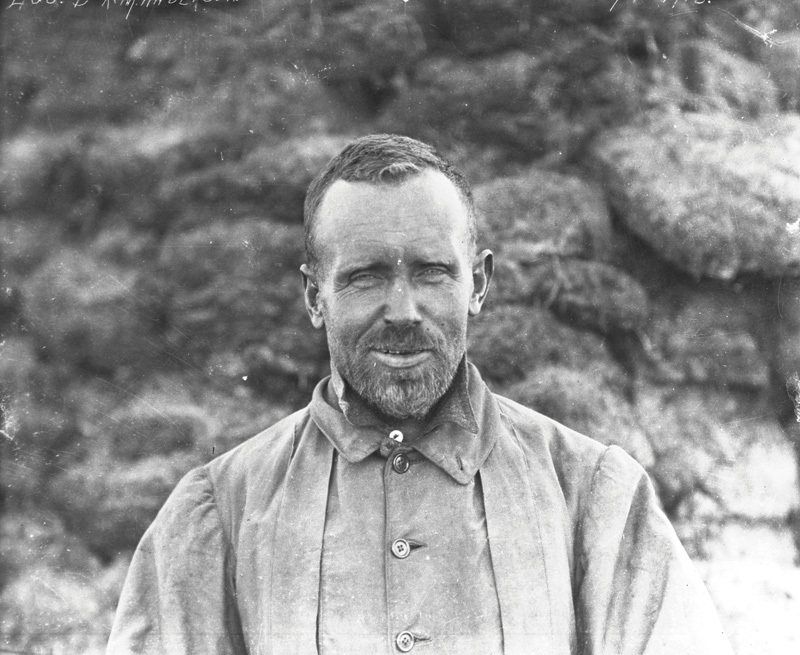 From 1908 to 1912, Anderson was part of the Stefansson-Anderson Arctic Expedition. The Expedition would explore Alaska and the Northern Yukon. From 1913 to 1916, he would be part of the Canadian Arctic Expedition. The expedition explored the Arctic Circle. The expedition was divided into two parts, the northern part which was led by Stefansson and the southern part which was led by Anderson. In 1912, Anderson joined the Explorers club a multi-discipline professional society that is dedicated to the advancement of field research. He would resign from the club in 1918. In 1916, Anderson assisted in the development of the Migratory Birds Convention Act which was signed by the United States and Canada (at the time Great Britain would sign the act on behalf of Canada). The act would protect migratory birds from hunting and trapping. From 1920 to 1946, Anderson was the chief of Biology Division of the National Museum of Canada. Anderson passed away in Ottawa, Ontario on June 21st, 1961. Anderson was a member of Iowa City Lodge, Iowa City, Iowa. He would be raised on May 6th, 1904. He would demit from the lodge in 1921. There is no record available of him joining a lodge in Ottawa where he would live out the rest of his life. Information on his raising and and other masonic history was supplied by the Grand Lodge of Iowa.